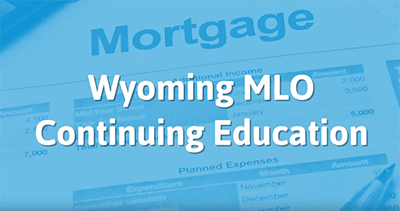 At Your Pace Online presents new 2018 MLO courses. These are designed to keep you up-to-date on the changing rules and practices surrounding mortgage origination. The 8-Hour SAFE Comprehensive Mortgage Loan Originator Continuing Education Course fulfills the requirements to renew your license for 2018. Plus, the package includes the mandatory NMLS reporting fee!